The iPhone XS Max is Apple’s new flagship phone. It feature the largest screen ever on any iPhone yet. It will also feature dual sims. However, this impressive phone will come carrier locked from most service providers. This means if you want to use the same iPhone XS Max device with another sim card, it will not work as it is still carrier locked. 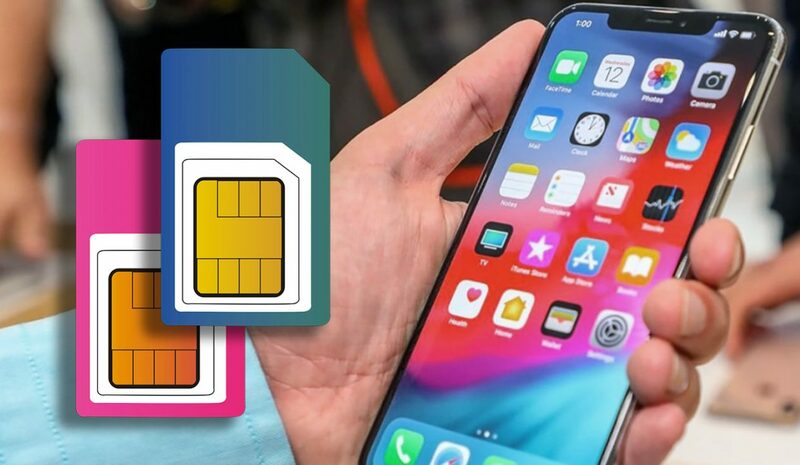 If you try inserting a sim card from another provider and you are receiving the message “Sim Not Supported”, your iPhone XS Max is still locked. 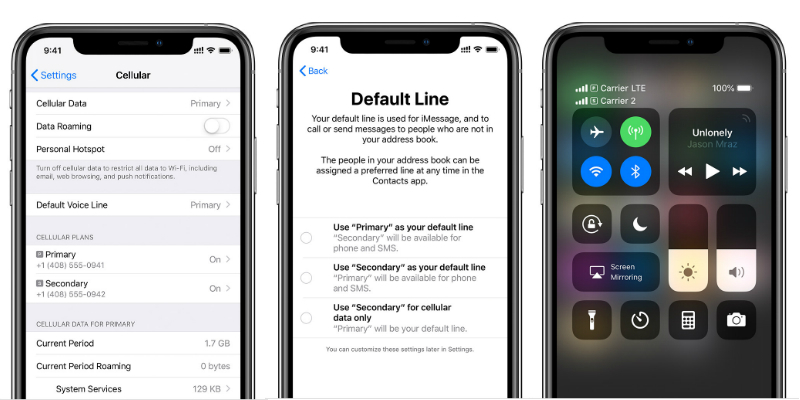 Cellunlocker.net has a solution to Unlock your iPhone XS Max! At Cellunlocker.net, we use the exact same method your carrier, repair centers, and dealers will use to unlock your iPhone XS Max. Usually cellphones would require a sim unlock code to input into your device to unlock it. However, with Apple devices we will unlock your network on the back end. Once we send you the message “Unlock Successful”, you just insert your new sim card, and the message “Sim Not Supported” will no longer appear. Your iPhone XS Max may as you to input your icloud information, and you are ready to use your factory unlocked iPhone XS Max device. Once unlocked, the status is permanently unlocked in the Apple back end. It will never locked up again, even after updating your firmware. The process is safe, easy and 100% guaranteed or your money back. Please keep in mind this is to unlock the network of your iPhone XS Max, not the personal password or icloud. This is the easiest and best solution to unlock your iPhone XS Max network. If your Apple iPhone’s Network is listed we can unlock almost your iPhone within minutes and make it available for use with other GSM networks. However, depending on your Carrier and Model, turnaround times may vary. At Cellunlocker.net, our goal is always to unlock your device as soon as possible as we understand there is always an urgency when you need to unlock your phone. We unlock the iPhone XS Max from any carrier restrictions, you’ll be free to use any sim. Once Unlocked, your iPhone XS Max will be permanently Unlocked in the Apple Database. Ready to Unlock your iPhone XS Max?